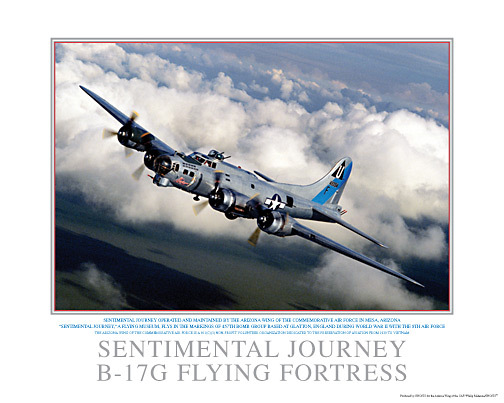 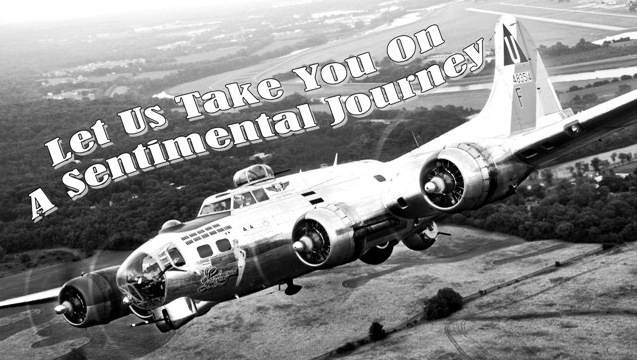 "Sentimental Journey" When this tune was popular, the US was engaged in the greatest conflict of them all - World War II. 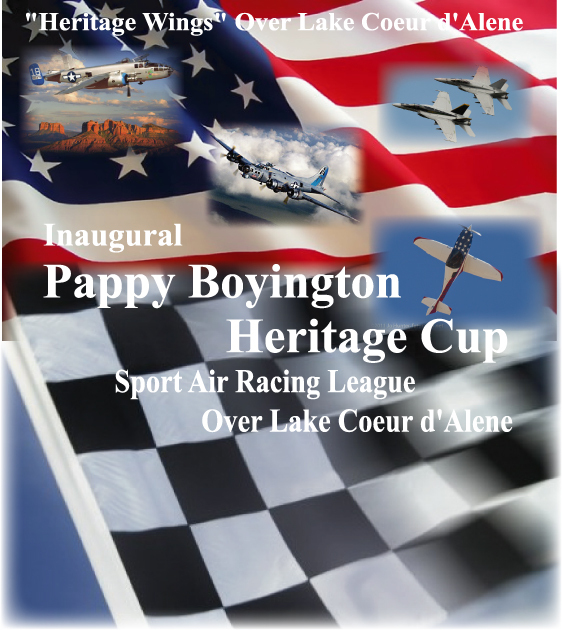 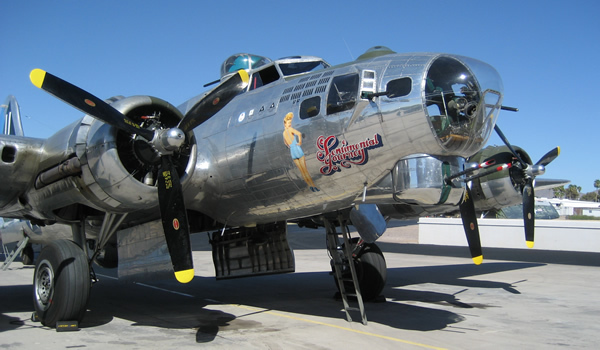 Now, 70 years later, one of the icons of that battle, the Boeing B-17 Bomber, returns to Coeur d'Alene's Pappy Boyington Field as part of "Heritage Wings" Over Lake Coeur d'Alene. 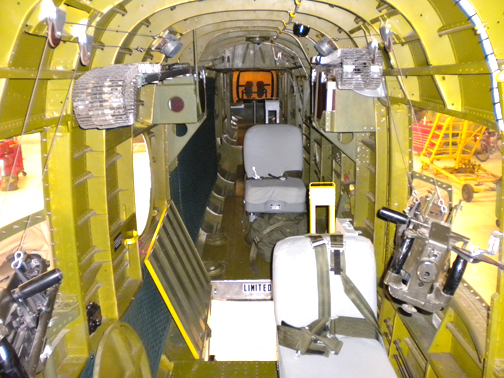 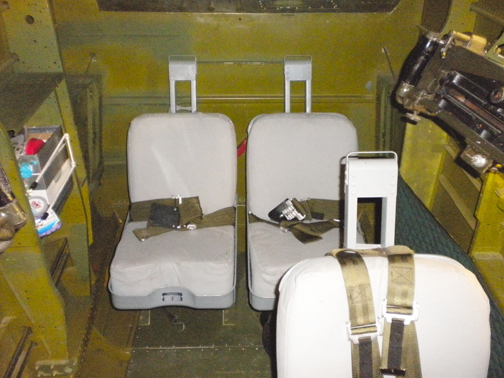 Number of passengers- Up to 8 (2 in the nose, 3 in the radio room behind bomb bay, 3 in waist gunner section). 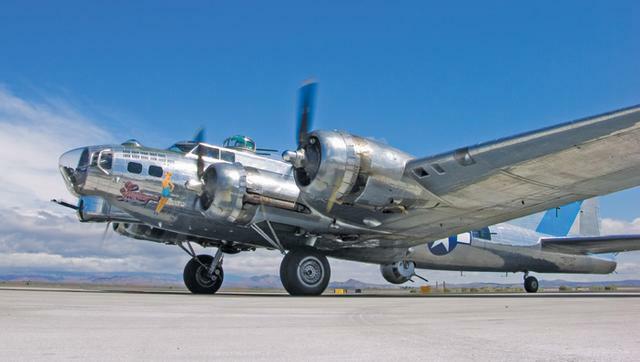 In 1941, the United States was suddenly thrown into World War II. 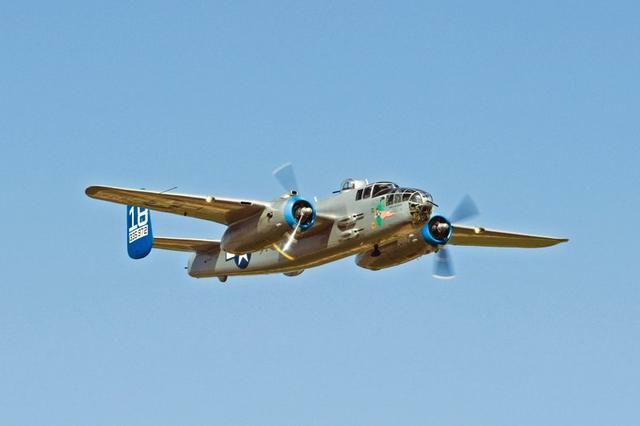 To demonstrate the power of America and boost the morale of its people, a plan to bomb Japan using B-25's launched from an aircraft carrier became the legendary Doolittle Raid. 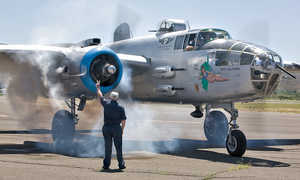 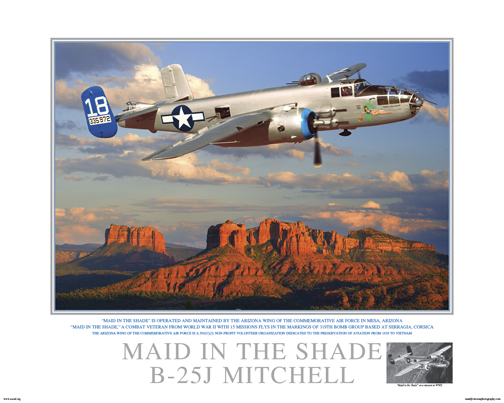 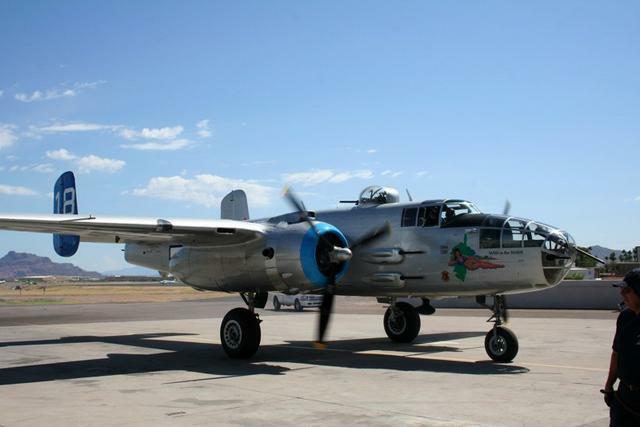 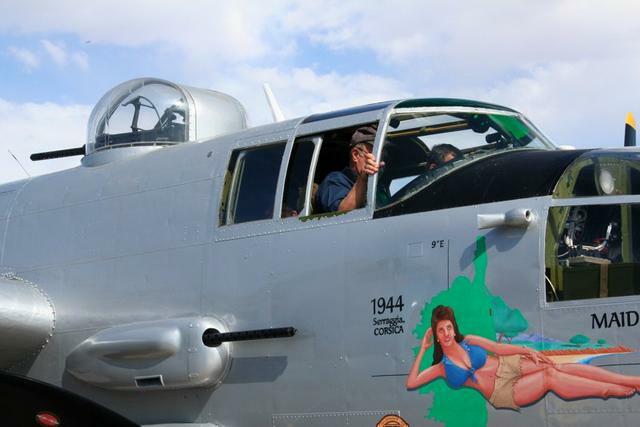 Now a restored B-25 "Maid In The Shade" returns to Pappy Boyington Field in August 2012 ready to again take flight as part of "Heritage Wings" Over Lake Coeur d'Alene.